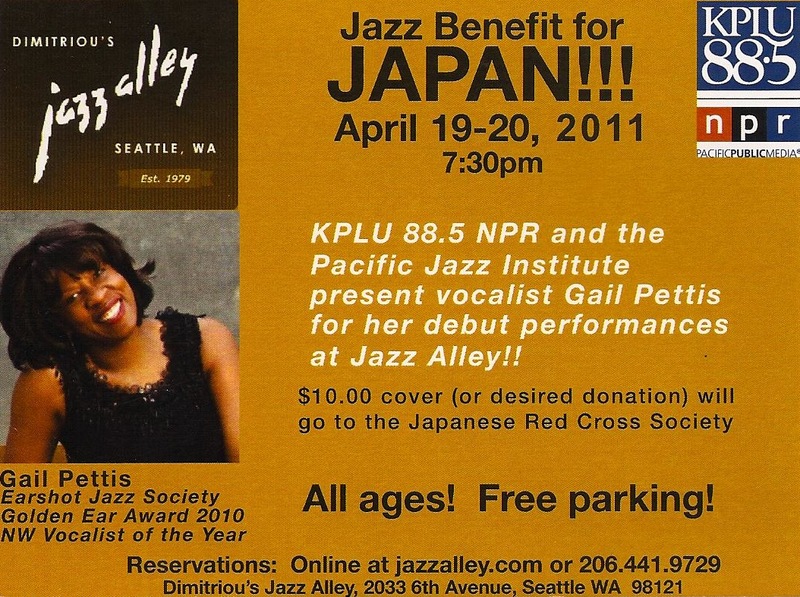 Thanks to Dimitriou’s Jazz Alley, KPLU 88.5 NPR and the Pacific Jazz Institute for the opportunity for this upcoming 2-night performance with proceeds benefitting the Japanese Red Cross Society. Please come out and help us make a difference! 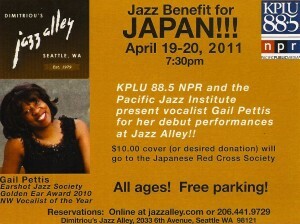 Named “2010 NW Vocalist of the Year” by Earshot Jazz!!! A HUGE honor to receive this award again! Many thanks to the entire music community! Pleased to have been nominated for Female Vocalist of the Year in the 2010 SoulTracks Reader’s Choice Awards! Sharing this honor with some pretty amazing ladies! Information and complete list of nominees in all categories here. for the opportunity to have known him and shared music together. More on Hadley’s life and music here. Heading out for a month–looking forward to making music with old and new friends. Scheduled appearances include KKJZ Jazz Brunch at the Renaissance Hollywood Hotel, Jazz Brasserie at Crowne Plaza LAX , Herb Alpert’s Vibrato Jazz Grill in Bel Air, Alva’s Showroom, San Pedro, a house concert and private engagements in Sacramento and ending the month in Chicago at the beautiful, historic Regal Theater. Hope to see you! Very honored to receive a 4-star review in Downbeat Magazine. You can read the review here. 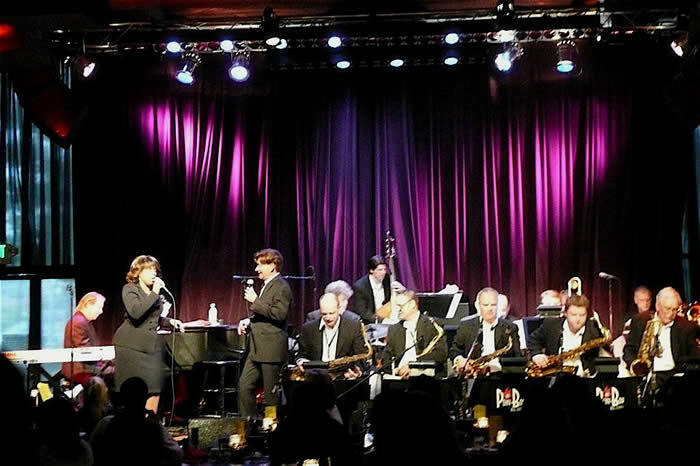 Enjoyed performing with R&B/jazz artist Bobby Caldwell. This duet number was so much fun! 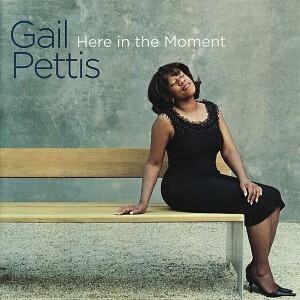 “Here in the Moment” on SoulTracks Top 10 Sales Chart! Every month SoulTracks website posts Top 10 major label and independent soul music CDs based on sales at Amazon.com and CD Baby. This month, Here in the Moment shares the honor with artists like Sade, Maze, Maysa and Corrine Bailey Rae! 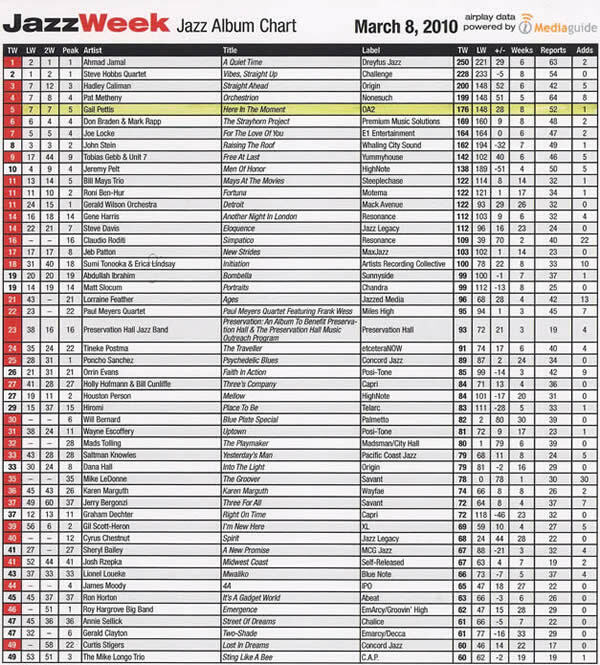 “Here in the Moment” CD at #5 on March 8 JazzWeek national airplay chart! After debuting on the national jazz airplay charts at the # 9 position, “Here in the Moment” is currently at #5 as reported by JazzWeek as reported for the week of March 8, 2010. Grammy nomination for Colabs CD ! Colabs CD makes the final five for Best Surround Sound Album! 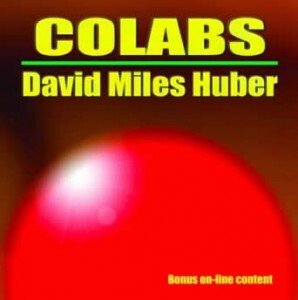 This project is the brainchild of producer, surround sound engineer David Miles Huber (51bpm.com) with each track showcasing Dave’s work in collaboration with various artists from diverse genres including Allen Hart, DJ Muad’Deep, Seren Wen, Musetta, Henta Ellis, Marcell Marias, and me, singing a duet withDave on “Summertime”. Congrats, Dave! Best of luck to you both in January!